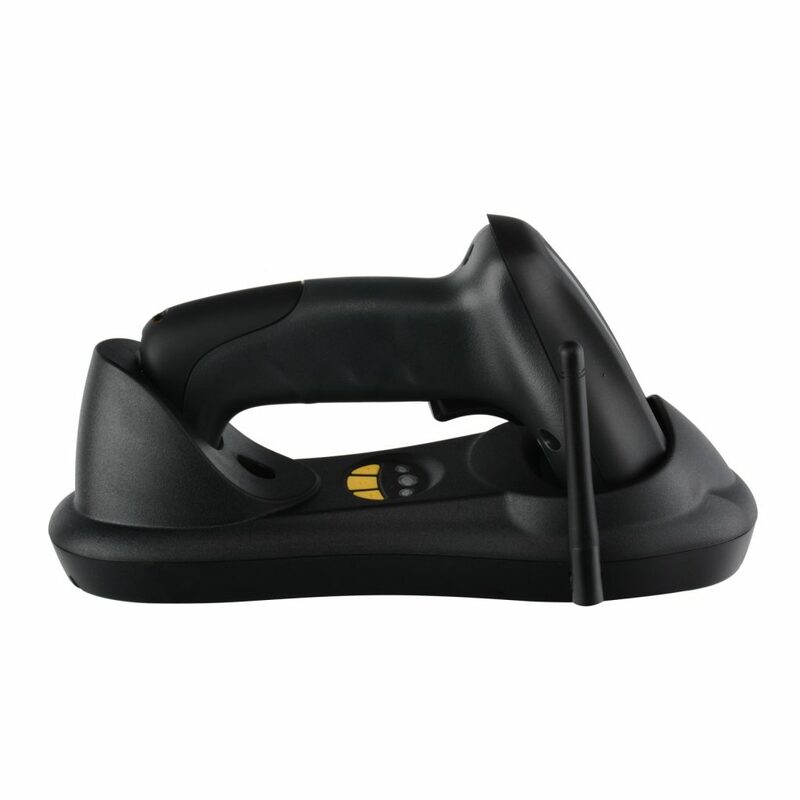 SA RF5110 Series is 433MHz Wireless 2d imaging barcode scanner, with the omnidirectional imaging technology, it delivers quality barcode scanning and offer aggressive scanning of all standard 1D bar codes and 2D QR code, PDF 417, etc. 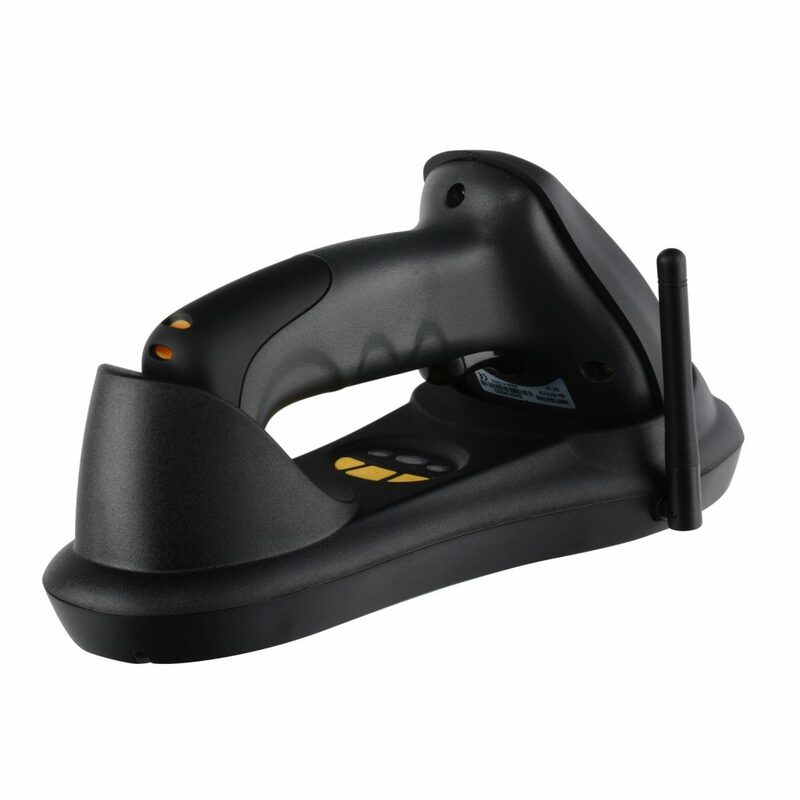 Whether you need to scan printed bar codes on paper labels or mobile bar codes on the screen of a mobile phone, RF5110 can scan any 1D or 2D bar code from them, especially for mobile payment, such as Alipay, Wechat, etc. 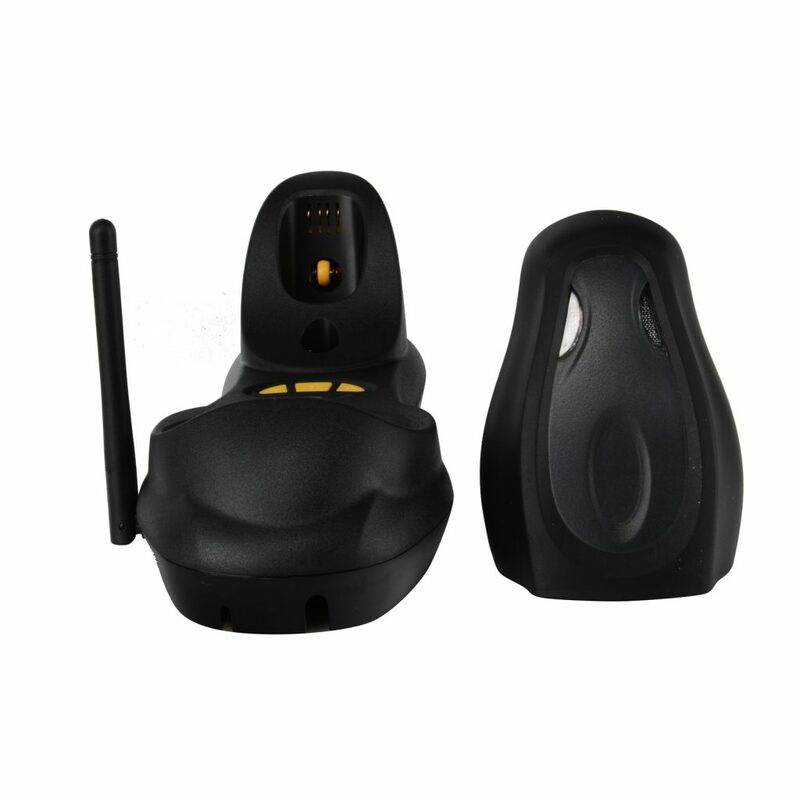 which is ideal scanner for high productivity by wireless fast data transfer. 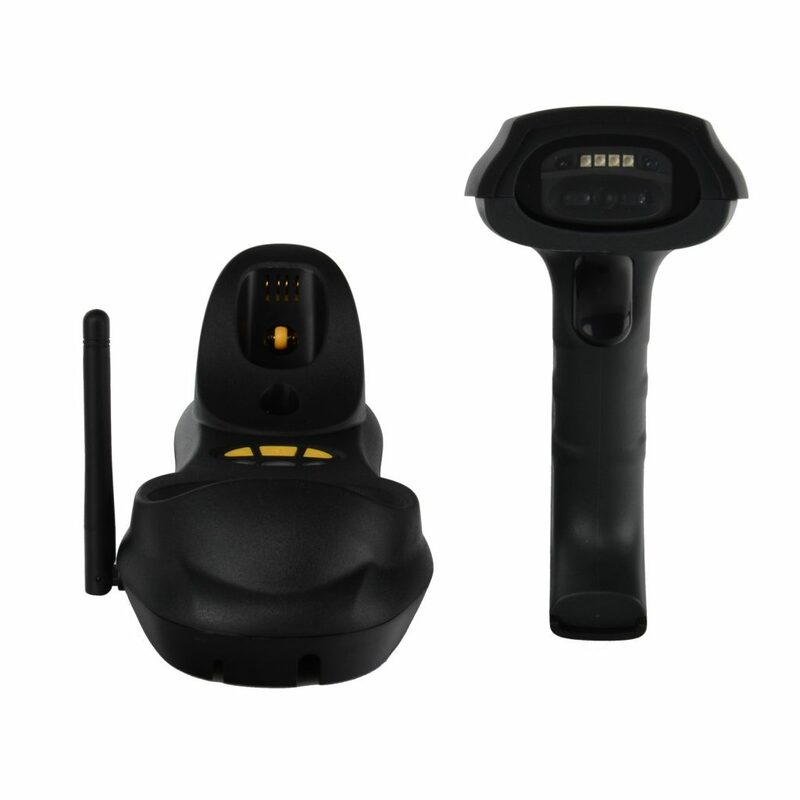 This scanner with rugged IP54 housing can also provide excellent performance for a wide variety of applications, such as logistics, warehousing, retail, government, distribution centers, manufacturing, field service, direct to store deliver, healthcare, laboratory, etc. 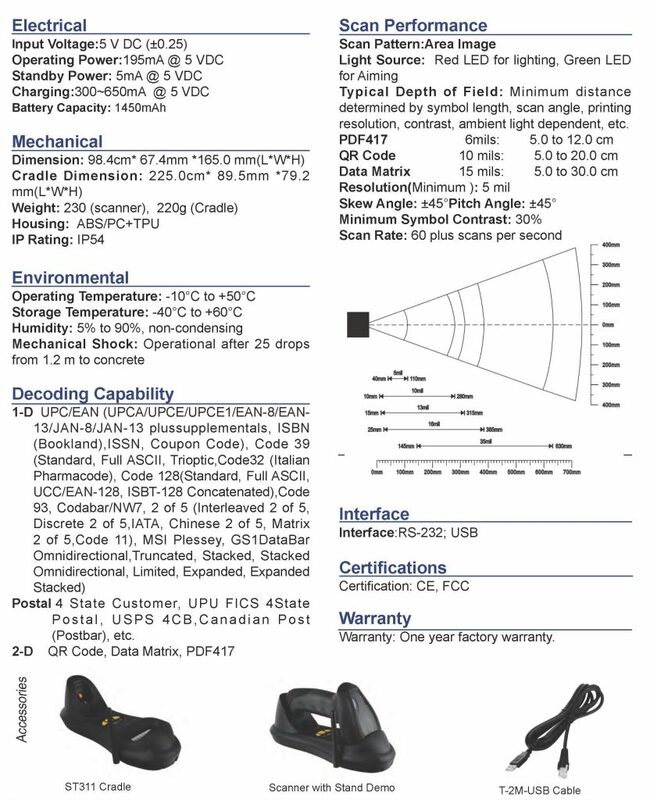 Optional Automatic Scanning:Integrated with Automatic scanning in the scanning head. Intuitive Aiming Line: Thin, crisp aiming line for ease-ofuse in scanning bar coded menus and densely populated documents. 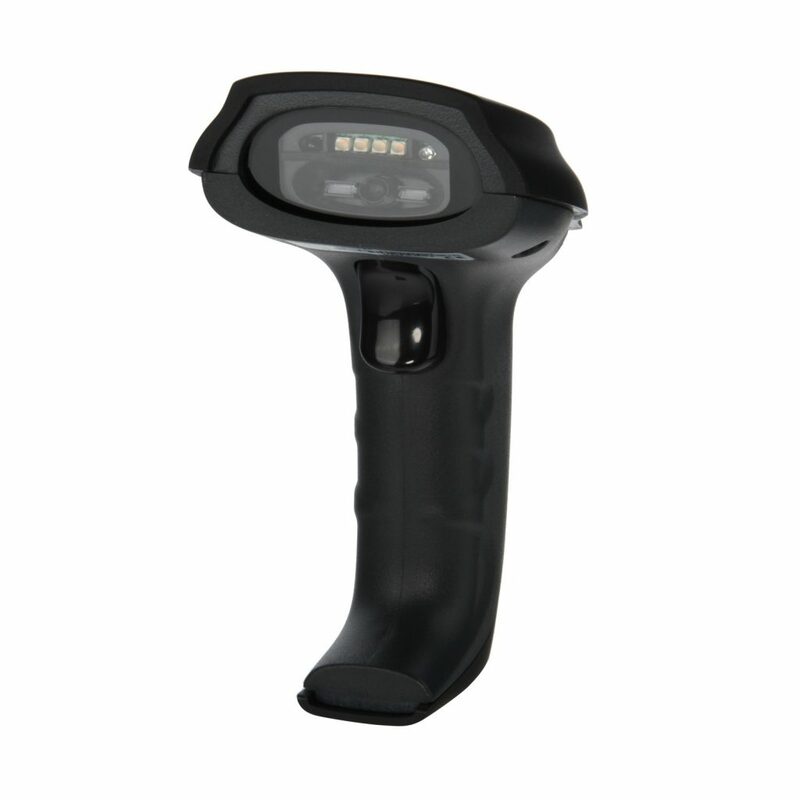 Light Source: High-visibility laser allows the user to place the line on bar code. Ease of Connectivity: 400 meters wireless data transfer and Common interfaces are integrated to ensure fast and easy connection to your host or PC. Others: 32bits high speed decoder for fast decoding, support one cradle to Multi handsets.